Much love, Sara | Cards & Paper projects made with love: Coach Collective | New Collaboration for you! Coach Collective | New Collaboration for you! I can finally share this exciting news with you! 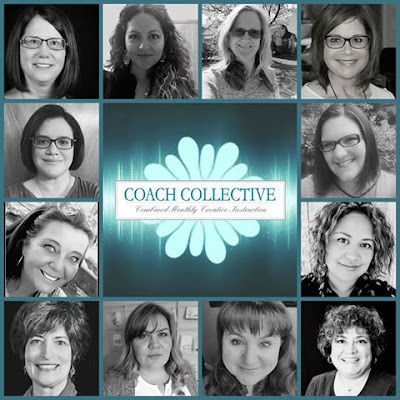 I have joined up with 11 other INCREDIBLY talented Coaches, in the Coach Collective. 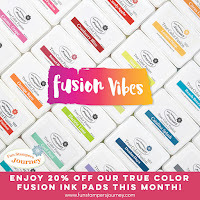 Each month - for the next 6 months - we will be releasing a tutorial collection (one tutorial from each Coach) featuring Fun Stampers Journey products. These tutorials will be emailed directly to you, for hours of inspired creativity. Come back on August 28th for sneak peeks of the Coach Collective: September Edition projects. I've seen them, and. TRUST ME, you'll want them!